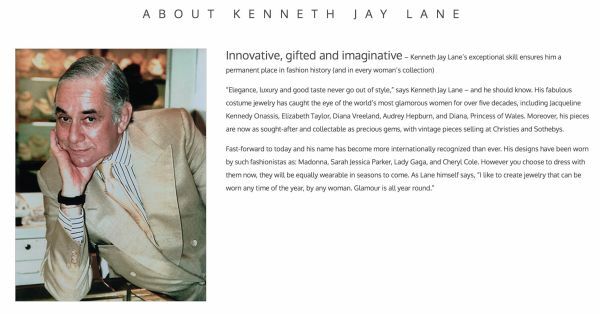 Kenneth Lane is a very well known jewelry designer and his pieces are worn by the rich and famous all over the world – even Audrey Hepburn wore Kenneth Lane earrings, and you can’t get much more glamorous than Ms. Hepburn! 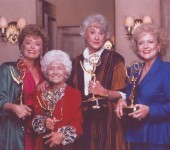 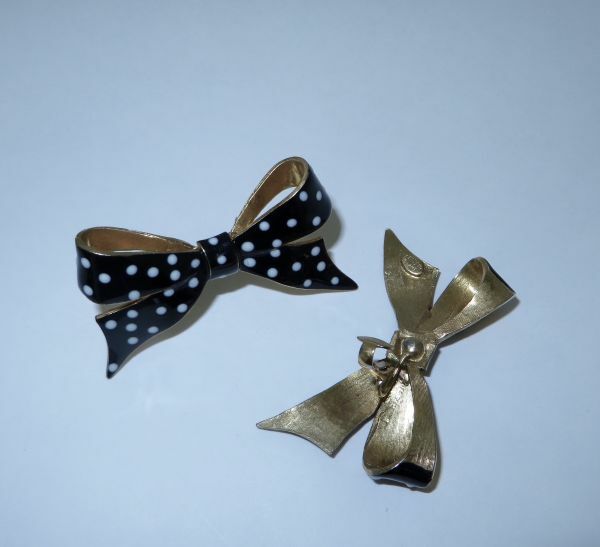 Rue adored his earrings and she owned several pair. 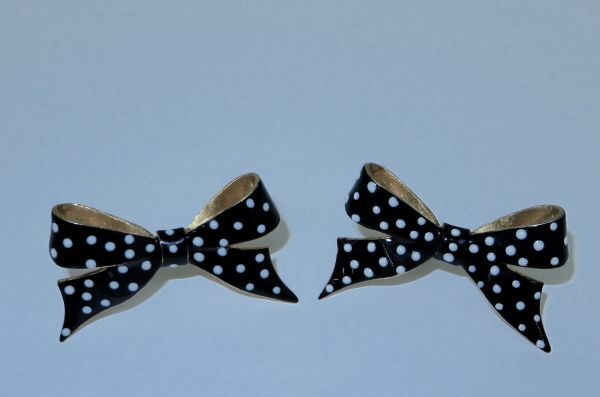 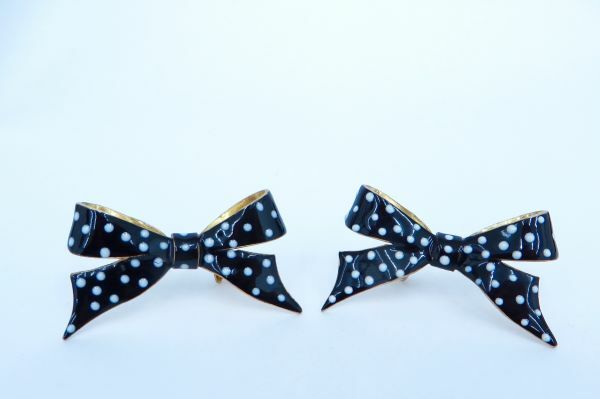 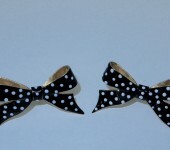 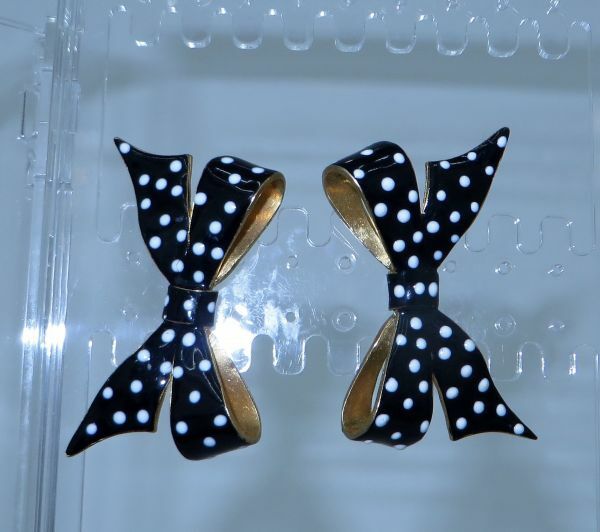 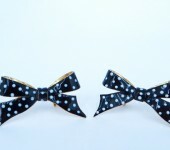 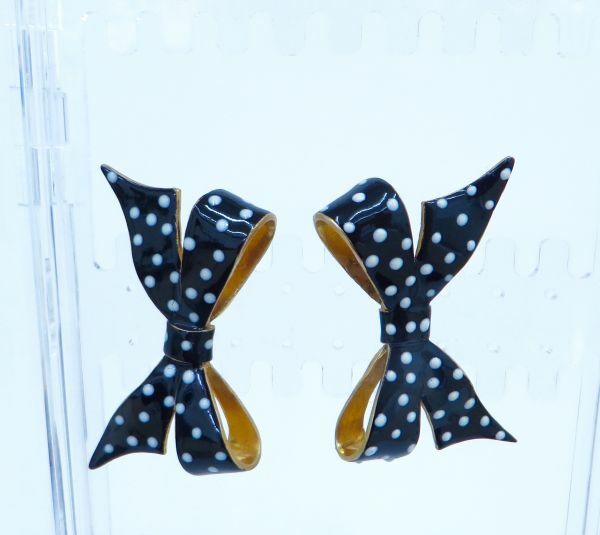 These vintage polka dot bow clips are Kenneth Lane originals and Rue owned a black pair and a white pair. 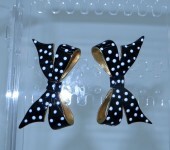 We already posted and sold the light colored ones, so this is Rue’s last pair of Kenneth Lane bow earrings. 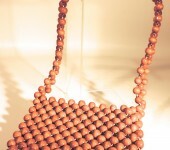 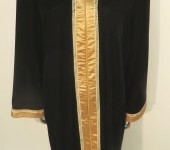 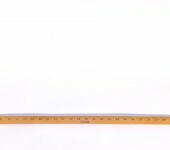 The clips measure a full 2″ across and are 1.25″ at their widest. 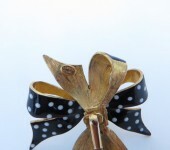 Rue’s bow clips come with a Certificate of Authenticity from Estate of Rue.